The recent additions include American Airlines, Dexcom, Caviar, Merriam-Webster, and Spectre. Upgrades are forthcoming from Airbnb, Drop, ReSound, and Smarter. 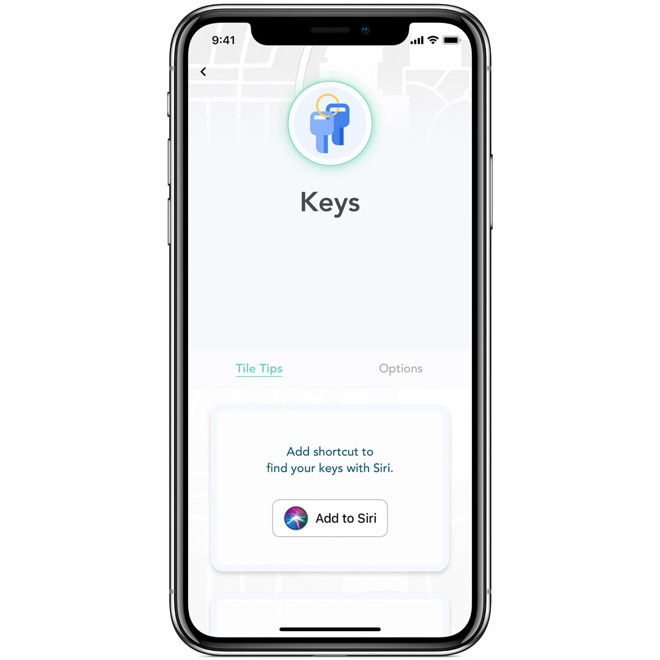 Of those Airbnb is likely likely to be the most significant, for instance letting people bring up their Airbnb directions, check-in time, and Wi-Fi password with a single Siri command. Siri Shortcuts were introduced alongside iOS 12 in September, but are still relatively uncommon. Some of the first apps to come onboard were Tile, Pandora, Overcast, and PCalc. The feature appears to be Apple's response to the flexibility of rival voice assistants Amazon Alexa and Google Assistant. Alexa in particular relies on a "skill" system with almost countless third-party options.